Brett joined us from Kraft Technology Group (KTG), where he served as president. 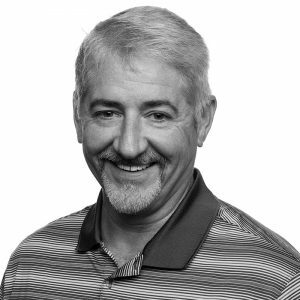 Working more than 20 years in IT, Brett brings extensive knowledge and experience to the Keystone office. His unique experience in a variety of industries makes him an asset to all clients. Brett is also a member of the Nashville Technology Council and a technology committee member of the Tennessee Performing Arts Center (TPAC).